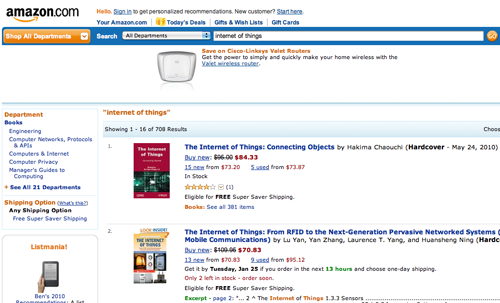 ThingLink just released an Amazon Associates integration. This means that you’ll be able to link your in-image tags to Amazon products and generate revenue on sales completed through your links. You might already be doing this with banners or text links but with the help of your images, your click through rates and the number of possible sales will go up. ThingLink allows you to tag objects in your images and link them to products on Amazon while they are simultaneously registered with your Amazon Associates account. Whenever someone purchases a product via the in image tag link you will get a share of the revenue. We made the process of getting started as easy as possible. 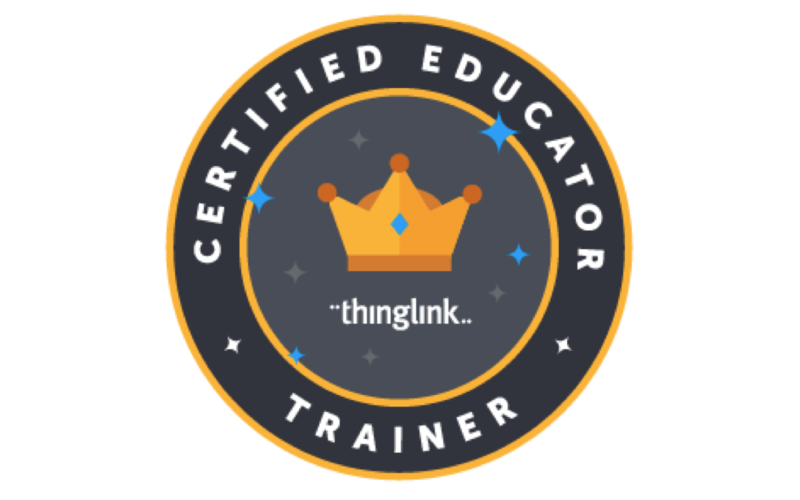 To start off, you need to sign up for both ThingLink and the Amazon Associates program. Once you have registered, you need to link the two accounts. 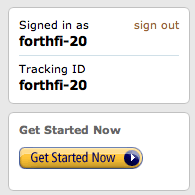 You find your personal Amazon Associates tracking ID on the left side of the screen. Copy the tracking ID, go to ThingLink.com and log in. On your account page you will see a section that says “Your affiliate codes”. Paste your ID in the box and you’re set. After this, whenever you create a tag with a a link to a product on Amazon, the tracking code is automatically added. All purchases made through your links will be credited to you. However, if your personal tracking code is already included in the link that you paste in, Thinglink does not replace it. This means that if you make an Amazon.com affiliate link using some other tool (like Amazon’s own), you can safely cut and paste it into the link box. 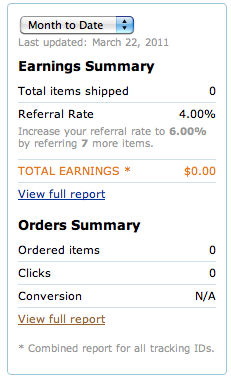 You can check your daily earnings and visits on your Amazon Associates page. 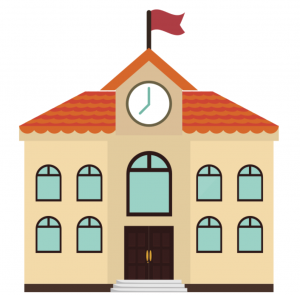 The more things you refer, the higher your referral rate will be. Once we have more statistics on how our users are using and buying this through this new feature, we will create more tips on how to tag your images to get the best results. We’ll give you two hints for now – make your tags fun and create images where you can browse around. You can also check out how food blogger Chez Pim is using her images and the new feature to generate revenue by affiliate linking to utensils she herself uses in the kitchen. Start generating revenue by tagging your images now.